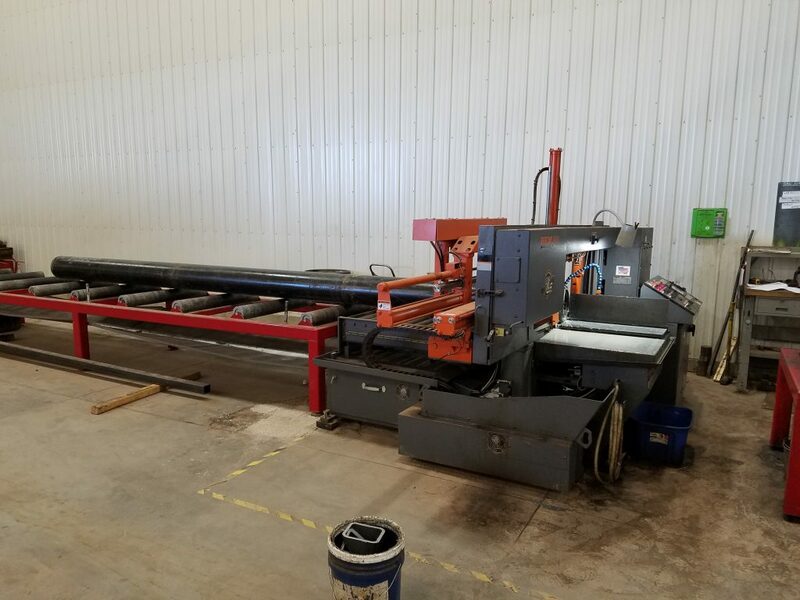 We have modern sawing and cutting equipment and can executre top quality services for cutting all metals, alloys and composites in a wide range of sizes to match your job needs. 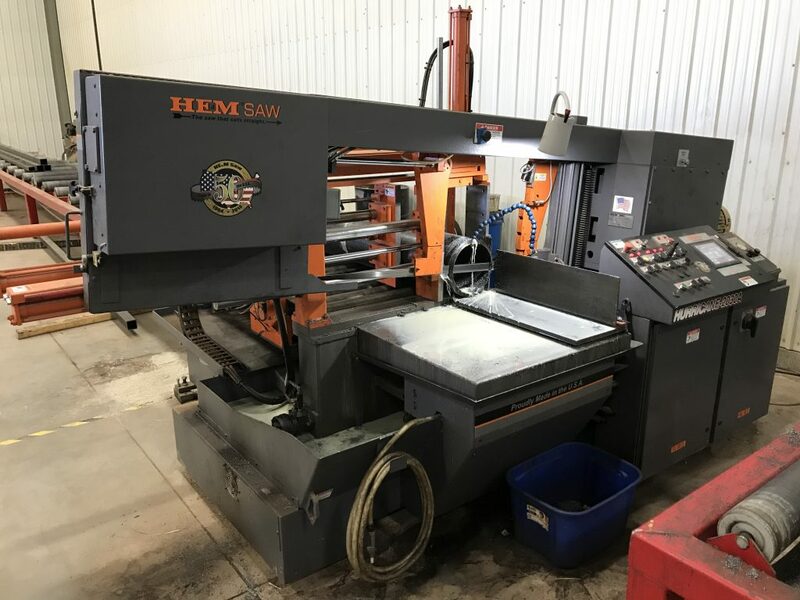 With our Hem Saw Hurricane 2030A, we’re able to saw 20” x 30” of material and miter cut with it as well. We also cut and miter with an Ellis 4000, and use abrasive saws as needed. 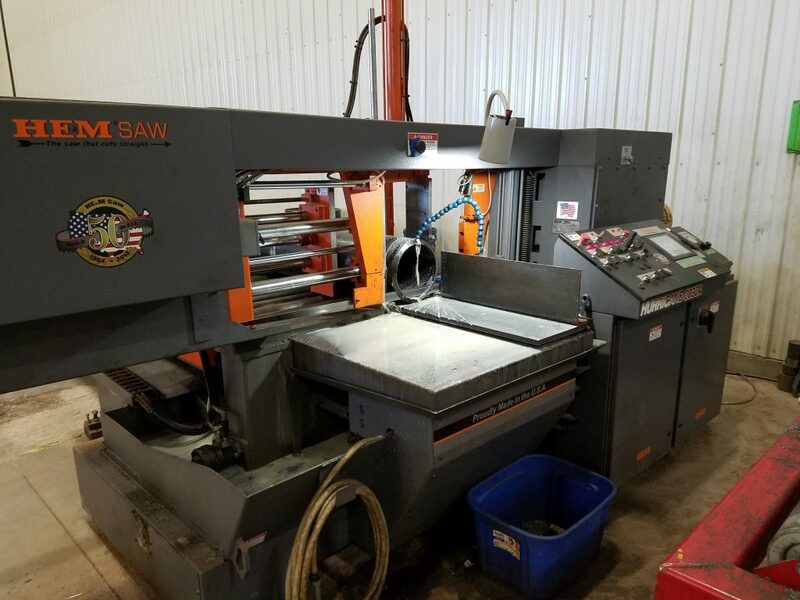 The in house saws can cut your material to your specifications. 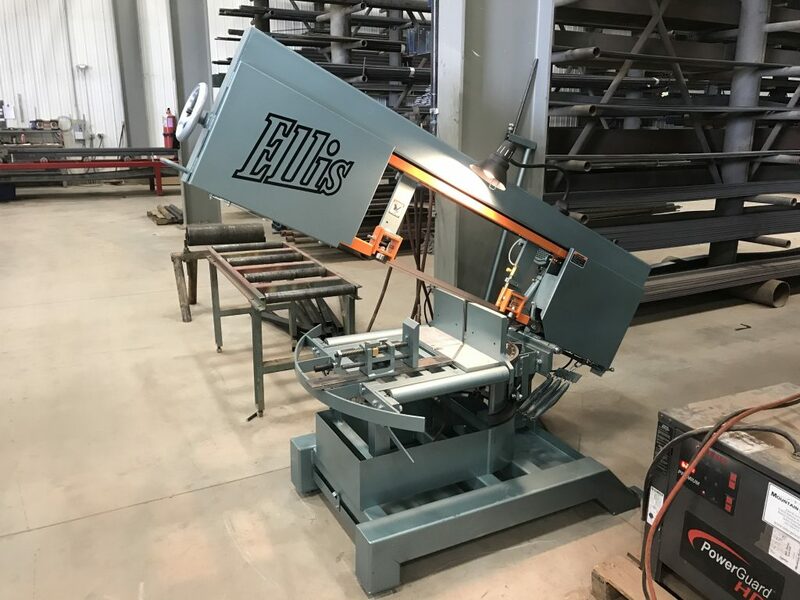 Our Ellis Band saw can make cuts to +/- 1/8 of an inch and our KALAMAZOO chop saw can quickly cut material down to length. 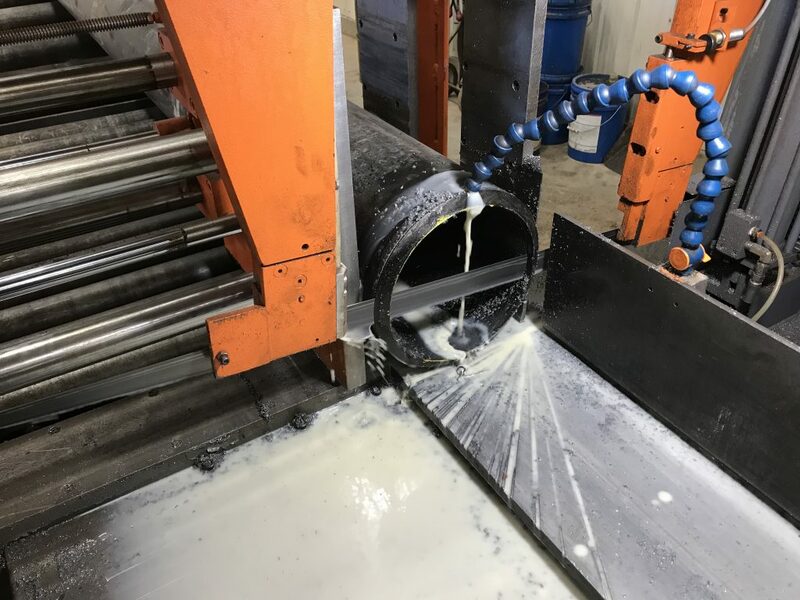 If you are seeking multiple cuts on material the band saw can easily cut bundled material to speed up your production even faster. 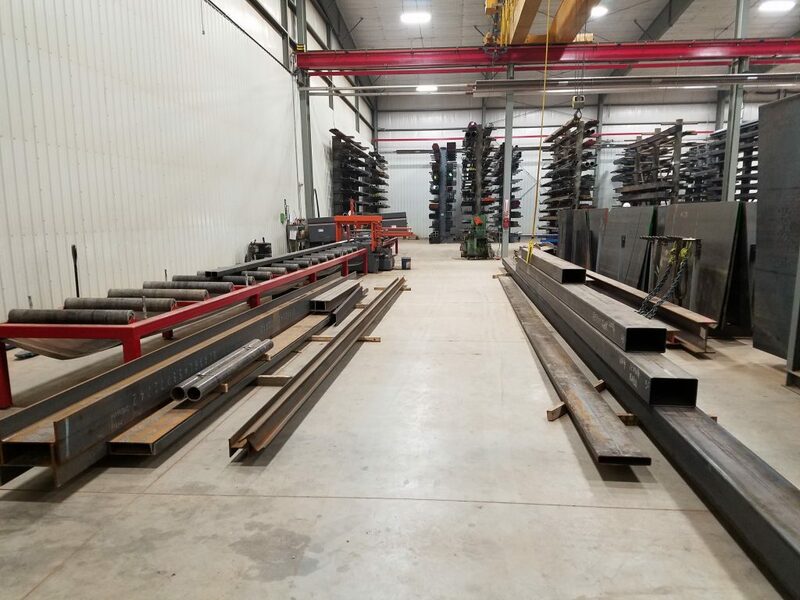 Our steel service center can save you resources and money by utilizing fast, efficient saws to cut material to length, and Fastcam nesting software to minimize the waste. Let us know the tolerance your job requires. 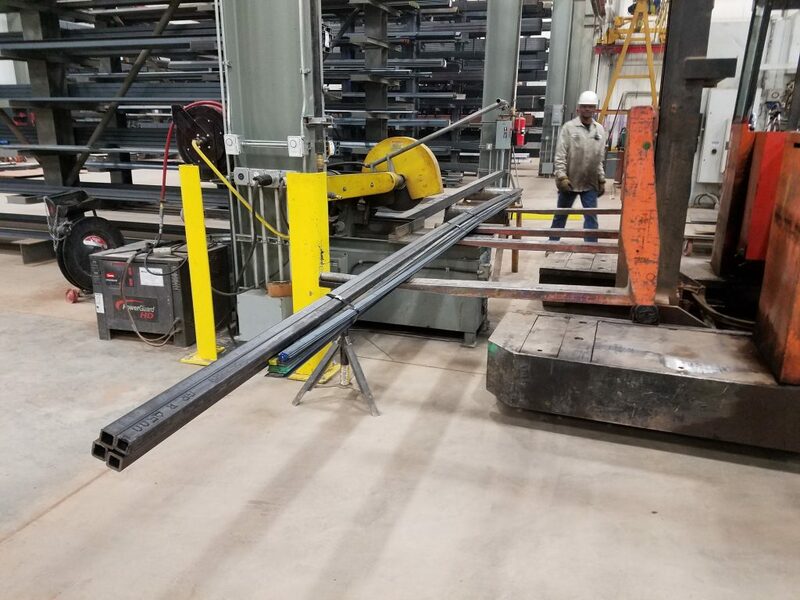 And if you need it even faster, we will cut bundles for even faster results.